Outside of our regular business hours please contact us by email or by our contact form and we will generally reply within 24 hours. For Warranty service or parts click here to contact the manufacturer's customer service directly. 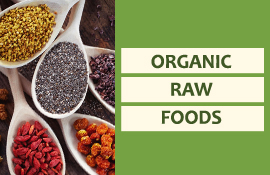 Raw Nutrition is a family owned and operated business located in the Headwaters region, in central Ontario. 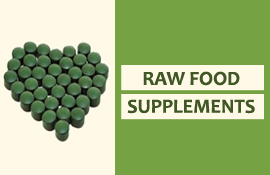 Raw Nutrition was developed in 2008 to become one of Canada's best online resources of products for healthy living. 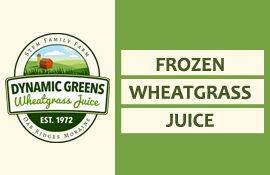 It is our desire to provide Canadians with the most wholesome and nutritious organic raw foods available combined with the best service possible. 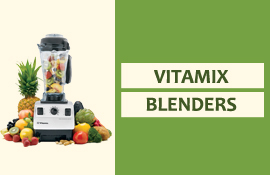 We hope to become your regular and dependable source for organic raw food products, kitchen equipment and supplies. 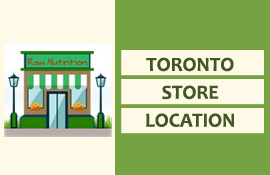 We strive to offer you a varied product selection available right here in Canada. 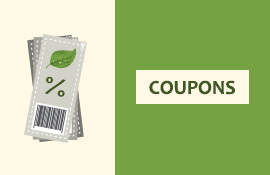 We offer low shipping rates to all locations within Canada saving you the high shipping rates and brokerage fees associated with ordering from the U.S.